Staff at the Daily Express and Daily Star have won a pay rise following eight years of campaigning by the National Union of Journalists against a pay freeze. At a meeting with union reps yesterday, Express Newspapers has agreed to offer a 2 per cent increase to all staff earning less than £60,000 and a £1,200 increase to those earning above that. The company also agreed to a 2 per cent pay rise for casuals working at shift rates up to and including £153. The money will be backdated to January 2017, according to the NUJ. 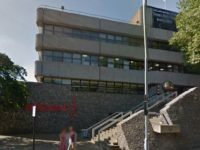 The union had initially put in a claim on behalf of staff for a 4 per cent pay rise which they said in December had been rejected. Michelle Stanistreet, NUJ general secretary, said: “After eight years of pay freezes at Express Newspapers this offer is a welcome result of our pay negotiations, and testament to the hard work put in by our Father of Chapel Richard Palmer. 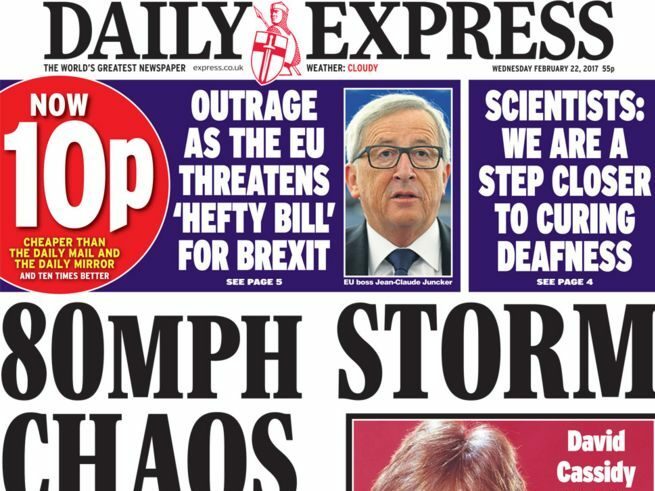 Trinity Mirror confirmed last month that it was in talks with Express Newspapers owner Richard Desmond about a potential deal, coming two years after it attempted to buy some or all of the titles. Headline on the front page and the last par of this story doesn’t quite work, there’s a separate newspaper called “The Express and Star” which covers Wolverhampton.